DCHA is the only organization focused on producers and managers raising dairy calves and replacement heifers. Setting the benchmarks for your herd’s future. 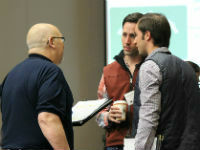 Join fellow producers and industry experts to reach higher in your operation. 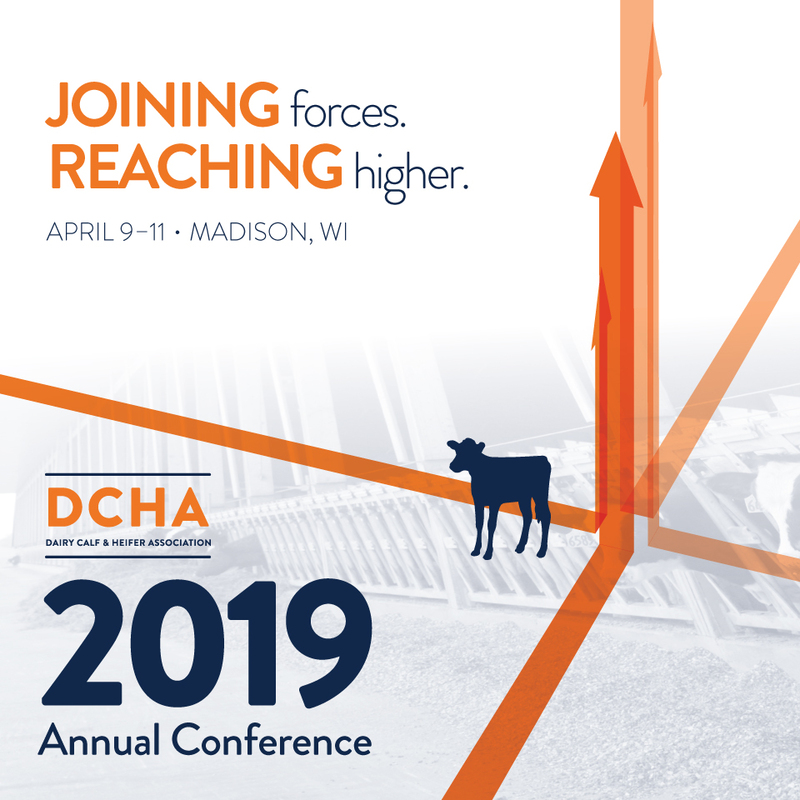 Don't miss out on the exciting line up at the DCHA annual conference, April 9-11. Welcome to the Dairy Calf and Heifer Assocation! The Dairy Calf and Heifer Association (DCHA) is a non-profit member organization. Our mission is to enhance the success of the dairy industry by providing insights and opportunities to improve dairy calf and heifer production. Together, we are committed to growing our future. Connect year-round with fellow members, ask peer questions and discuss calf and heifer raising topics. 2019 Annual Conference: Joining forces. Reaching higher. As a producer focused association, we would like to highlight that this category of membership can include up to FOUR additional named members that are family or employees. A primary general farm membership is open to all dairy operations, custom growers, or any other business enterprise specifically raising calves and/or heifers. This membership is held in the farm or corporation's name and can include four additional named-members that are family members or employees of the named membership. To submit your membership application, click on Member Center > Member Application.